Podgorica Meetings & Conferences Growing Fast! Congress & Conference organisers in Montenegro generally prefer Budva because of it the coastal location. Nevertheless, Podgorica Meetings & Conference city is growing fast as an events destination! Podgorica has become a very advanced and viable conference city. It seems like airlines from around the world have recognised the potential and placed Podgorica and their map again. 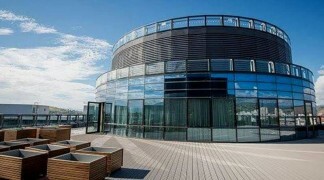 Podgorica is among the most attractive conferences cities in Montenegro. Conferences organisers often seek for new destinations. In Montenegro, Podgorica is the logical choice as it poses a specific urban rhythm and has much to offer. Today, high profile events that require advanced technical facilities and organisational expertise are often organised by companies which do this almost on a daily basis. They have the local knowledge and offer a vast number of related service for the events industry. 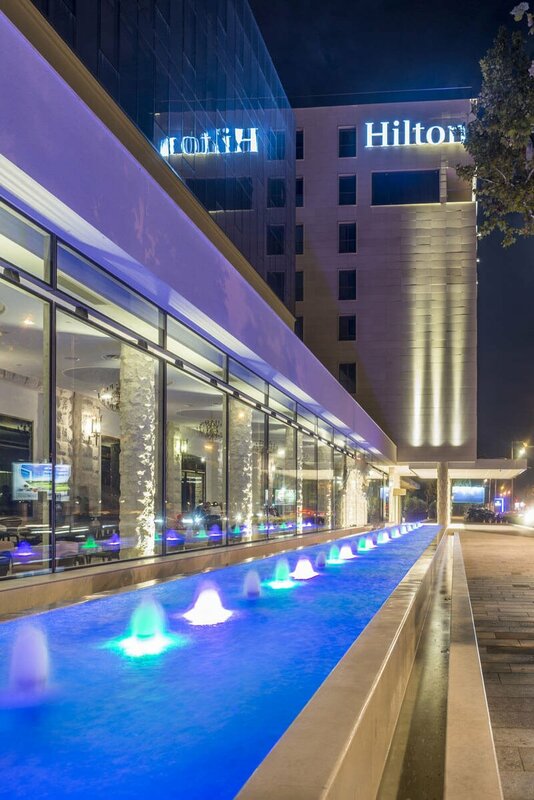 During 2016 in the capital city Podgorica three new hotels opened. 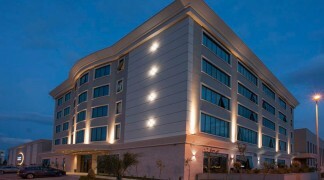 The city landmark, formerly known as Hotel Crna Gora (Montenegro). 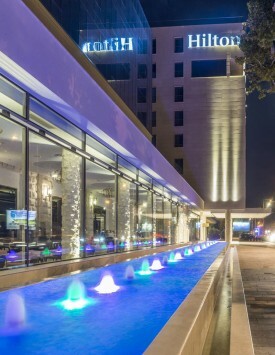 The Hilton is located in the heart of Podgorica city. 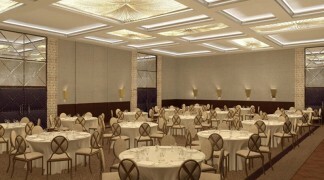 The Hotel has some of the biggest meeting space in capital city. Host up to 14 coworkers in the boardroom and plan a conference or grand reception . Part of the recreation complex, located out of the city. Hotel is open for the organization of various sports, business, cultural and different types of events. The rooms are colored in tones of nature, along with modern lines of furniture. 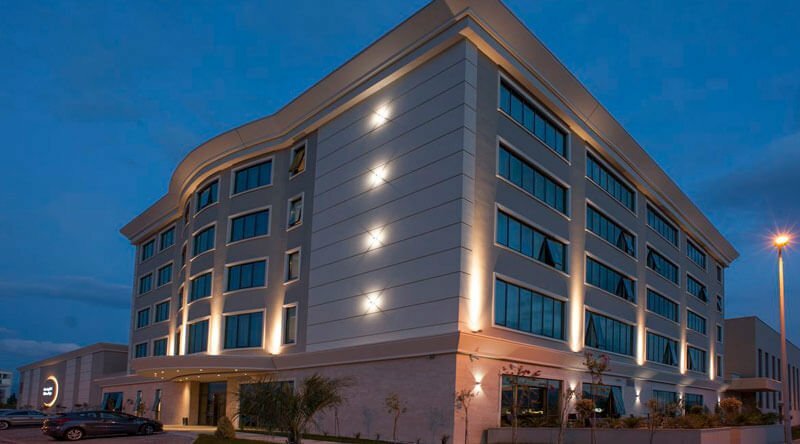 Located at the new Capital Plaza Complex of Podgorica, the hotel offers a world-class blend of warm hospitality, peaceful comfort and unparalleled amenities. 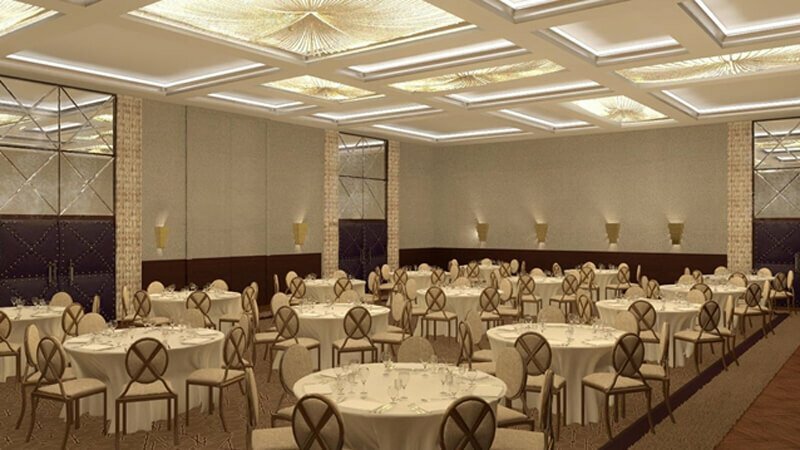 Centreville is at the epicenter of Podgorica business and leisure district and is therefore perfectly located for a variety of meetings and event requirements. Once in Podgorica, don’t miss the opportunity to visit nearby Cetinje, the ancient royal capital of Montenegro. Njegusi, the birthplace of famous Montenegrin leader and poet Njegos and taste our local smoked ham and cheese we are so proud of. Surprise your clients and contact Talas Montenegro DMC for your next Podgorica Meetings & Conferences. © 2014 - Talas Montenegro d.o.o.